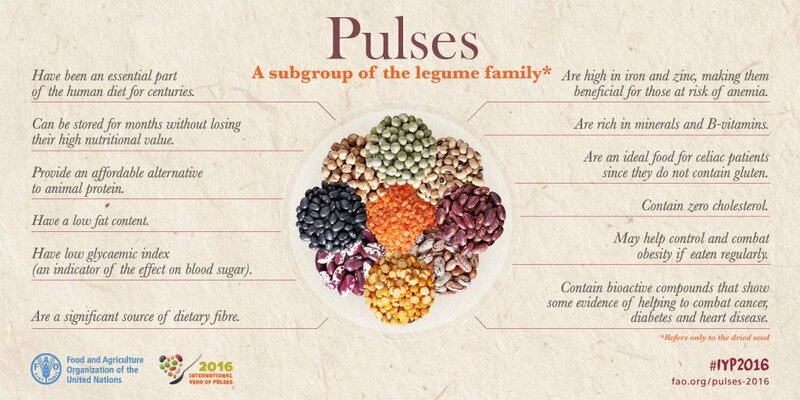 Where they exist, policies to realise legume-based food production have failed to increase legume-based diets. More effective policy innovations are urgently required to encourage sustainable protein production. 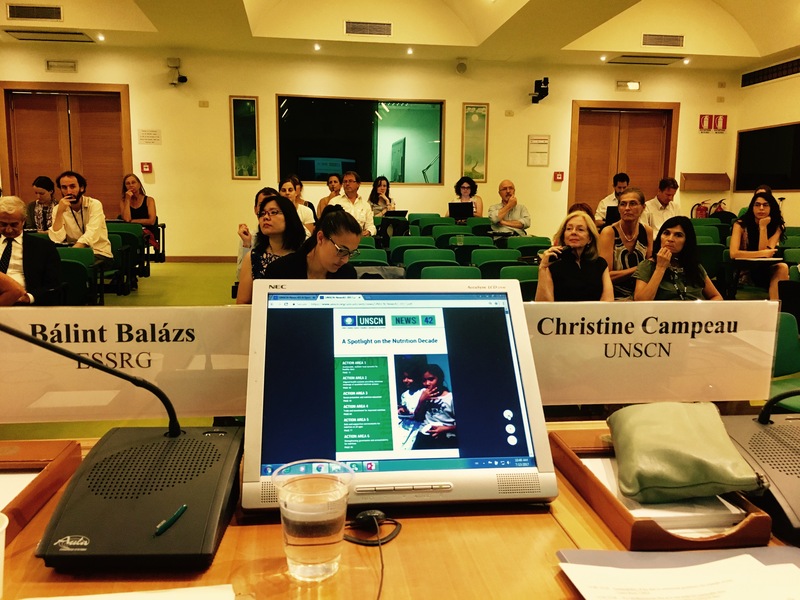 Insights from the European Union (EU)-funded project Transition paths to sustainable legume-based systems in Europe (TRUE) were presented at the “Technical Workshop on: sustainable diets in the context of sustainable food systems” of Food and Agriculture Organisation (FAO) of the United Nations in Rome, July 12th – 13th 2017. 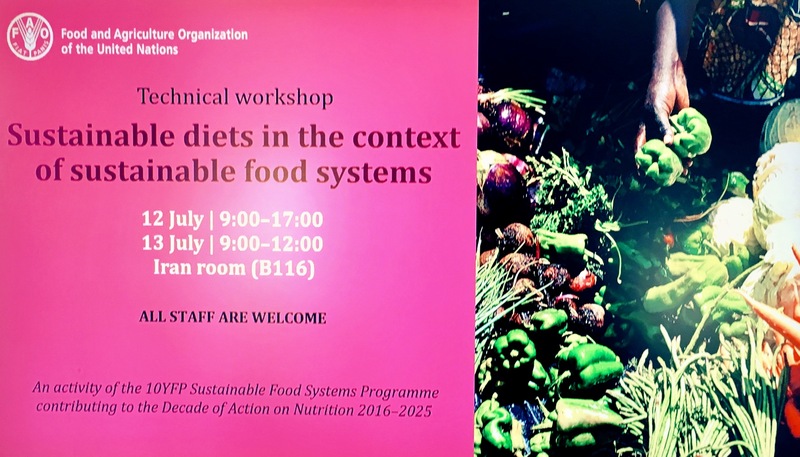 In collaboration with UNSCN and UNEP, this workshop is a follow-up to the International Symposium on Sustainable Food Systems for Healthy Diets and Improved Nutrition (December 2016). It contributed to Action Area 1 of the Work Programme of the UN Decade of Action on Nutrition (2016-2025), which focuses on Sustainable, resilient food systems for healthy diets. Bálint Balázs from ESSRG, leader of policy work package in TRUE, gave an invited talk on how to enable co-innovative environments to bring into effect policies that may more successfully support current, and future, food and nutritional security challenges via the use of legumes. Co-design in the elaboration of the research agenda, identifying societal and scientific research needs. We invite a range of stakeholders to Legume Innovation Network workshops beyond the partners to incorporate a wide variety of knowledge areas. Co-production as joint knowledge generation at various levels: data collection during field visits that forms the basis for decisions about the problem adequate solutions; translation of knowledge and integration of knowledge and data; joint interpretation of results by different actors to reveal different value systems; document analysis at regional and national levels as well as policy interviews at the EU level. Co-creation of new governance solutions in a Delphi survey with a broad range of stakeholders. Co-dissemination and synthesis in reflection workshops for facilitating the validation, application and reception of the results and for deciding how results are implemented. What is the policy problem that needs an urgent solution? Who are the policy decision-makers? How to create actionable, reliable policy-relevant knowledge? The range of experiences above points to various policy spheres where TRUE will initiate stakeholder engagement for legume-based food system policy development: diet, nutrition; consumption, health; finance; environment, conservation; culture, behaviour, awareness; policy incentive; trade; integrative policy; sustainability; value chains. draw on a social learning process that brings together industry, research and government agencies to imagine desirable future scenarios (circa 50 years) and to devise a range of alternative pathways or solutions to achieve them from current circumstances. Policy co-design workshops at the Legume Innovation Networks will invite experts in every winter annually (from 2017 to 2020) from various policy domains (i.e. 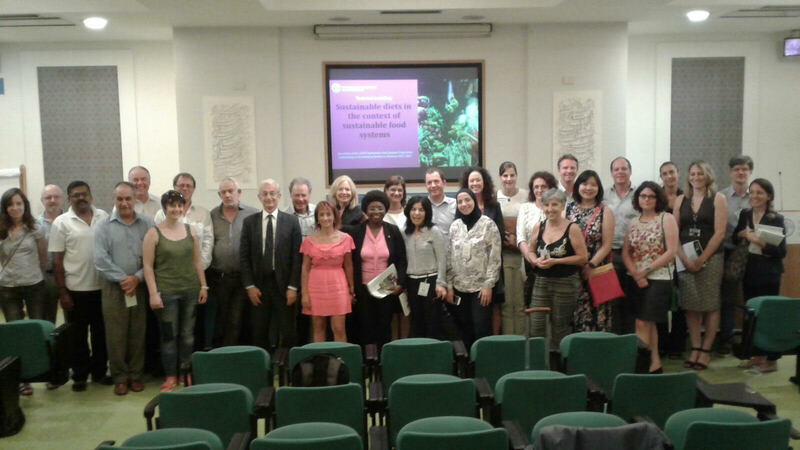 agricultural policy, dietetics and nutrition, sustainable consumption and diet, food system planning). This stakeholder dialogue process will link scientists with various policy actors to create a critical understanding of hindering and facilitating factors that shape the development of legume-based systems. As agricultural policy (direct subsidies in CAP or greening of crop rotation, agri-environmental schemes, organic policy) failed to reverse the decline in legume crop production, many other policy areas can help a structural change in the competitiveness of grain legumes, such as climate policies, biodiversity conservation and nutrient policies. A Delphi survey will iteratively create recommendations for the lifting of barriers and the development of favourable policies and transition pathways to sustainable legume-based agrifeed and food chains. The governance context will be further explored by identifying the desirable development pathways for legume-dependent systems.